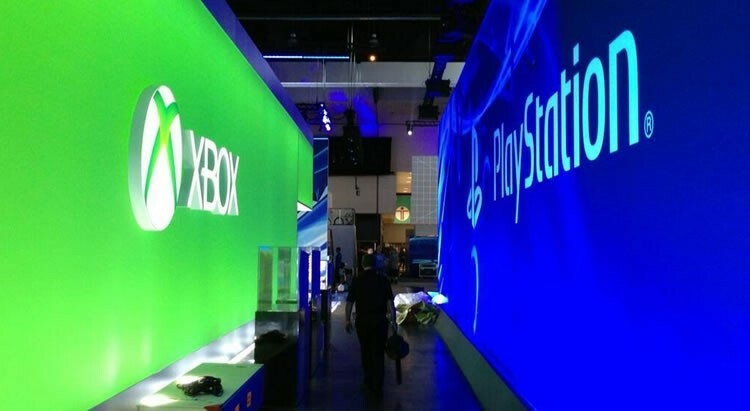 We wouldn't be surprised if some of you have already put cash down on a next-gen console -- perhaps even several for different family members -- but most folks will consider their $400+ decision carefully, weighing each camp's first-party content and other exclusives before making what's likely to be a lengthy commitment. I mostly stopped playing consoles in favor of PC games somewhere around a decade ago so I don't plan to get a Wii U, Xbox One or PlayStation 4, but I'd have a really hard time choosing between the latter two if put in the position. How about you? Do you plan to buy a next-gen console? Or again, maybe you already have?